There was a time in the not-so-distant past when brand communication was strictly for marketing and/or PR teams. Fast forward a few years and a dozen social media platforms later, coupled with the rise of buzzwords like “employer branding” and “recruitment marketing,” and companies are now looking to harness their employees’ enthusiasm and the power of the crowd to turn their associates – regardless of their department – into brand advocates. With the increasing importance of candidate perception and experience in today’s tight labor market, a strong employer brand plays a critical role in your ability to attract top talent. Job seekers want to know what it’s like to work for your organization, and who better to paint a positive picture for them than your current workforce? Read on to learn how to turn your employees into brand advocates. 1. Start by looking inward. Before employees can be brand ambassadors, they have to be proud to work for you. And, that begins with your company culture – what your organization values and how it operates every day. If your employees feel underappreciated, like they are being micromanaged, and/or have no say in decisions, it’s unlikely that they will sing your praises. You need to be intentional about creating an environment where your employees want to come to work and put forth their best effort. This isn’t about ping pong tables, free food, or yoga; it’s about how your company solves problems, celebrates successes, and learns from failures. When an employee feels a connection with your organization and the culture, they are much more likely to be a brand ambassador. 2. Share your mission and vision with your employees. It might sound like a no-brainer that you should communicate your mission and vision to employees, but when asked, most team members (especially rank and file) don’t know how to communicate these things. If you want to turn your employees into brand ambassadors, they need to understand why your company exists, where it’s going, and why. This will enable them to identify with your brand and see how the work they do connects to the bigger picture, and ultimately take pride in the importance of their work. As businesses grow, silos can develop and it’s not uncommon for communication to become more difficult. 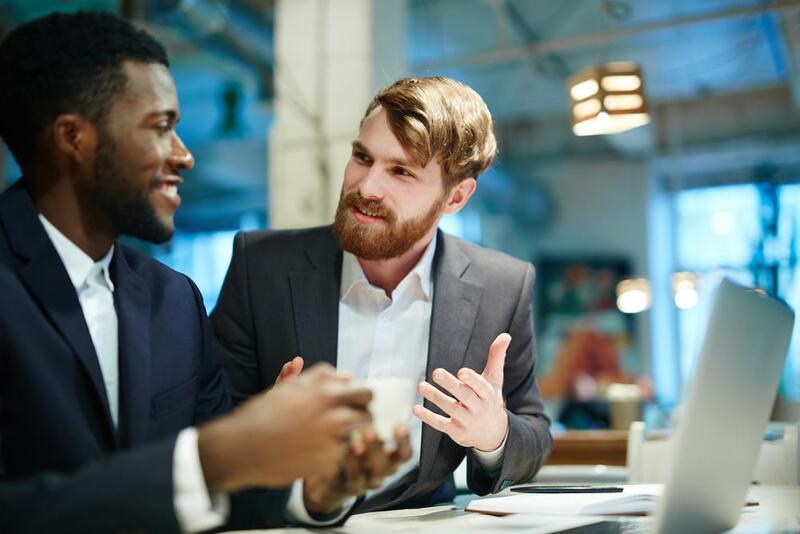 However, communication is a key driver of employee engagement – that connectedness to your company and brand will lead to passion and pride from your employees. It’s this passion and pride that will turn into brand advocacy. Lack of communication is often at the heart of organizational issues, so it’s important to be intentional about communicating what’s going on at the company and at department levels. Be as transparent as you can, and share as much information as possible. Using a variety of methods, such as email, text messaging, newsletters, bulletin boards, intranet, check-stuffers, town hall meetings, etc., will ensure that you reach individuals in the manner that best suits them. 4. Get employees out of the building. 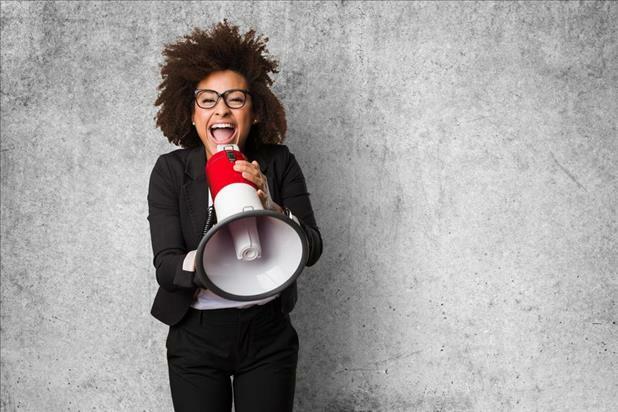 Help your employees be advocates for your brand and contribute to recruitment marketing efforts by sending them to places where they can sing your praises! 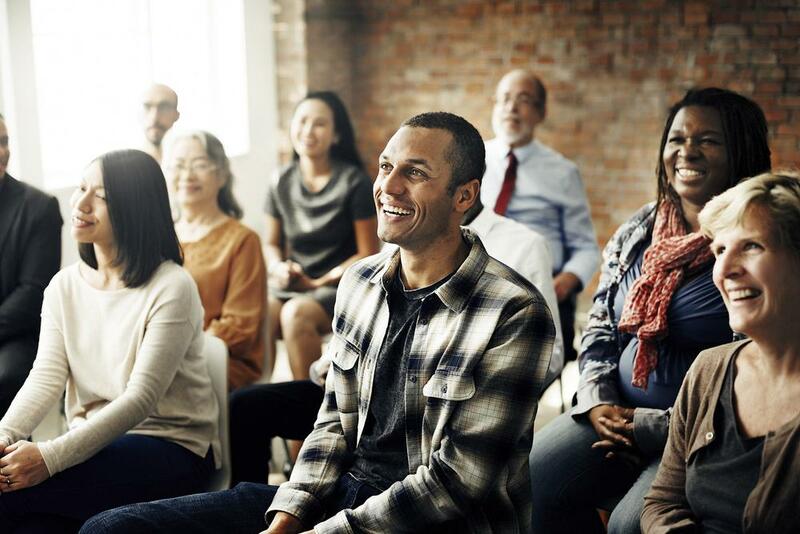 Networking events, conferences, and speaking engagements are all great opportunities for employees to gain additional perspectives and tout the virtues of your products or services. Additionally, onsite client visits will enable your employees to see first hand how your product is positively impacting others, which will enhance their pride and willingness to serve as brand advocates. Client visits are also great developmental opportunities for your employees, so it’s a win-win situation for everyone. 5. Encourage employees to be active on social media. Nearly all companies these days have a social media presence. While this certainly influences your employer brand, messages and content coming from sources other than the company page(s) generally hold greater weight in the eyes of future employees. People want to hear from other people. Encourage your staff to share company posts, make comments, and create their own posts. Make sure that your culture supports this activity by providing access to social media platforms and allowing employees to use these sites during work hours. Additionally, don’t assume that employees know what to do when it comes to social media and serving as a brand advocate. Provide training, resources, templates, examples, etc. that will enable them to easily and effectively endorse your brand. This will increase the odds of participation. 6. Ask employees to blog. Content is key to recruitment marketing and employer branding, and blogging is a great way for employers to ensure their website content is fresh, genuine, valuable, and relevant. As a result, you will see stronger SEO rankings, engagement, and search traffic. Rather than delegate this task strictly to your copywriters and marketing team, why not engage all of your employees? Consider the expertise of your associates that may be relevant to your target audience(s) and let them share their knowledge. Blog posts on your culture are also a great addition to your career site and can be helpful in recruitment marketing efforts. If you do have employees that want to blog, make sure that a professional writer or editor reviews the content to ensure that their writing is appropriate and free of errors – remember, this is your employer brand we’re talking about! An employer brand won’t survive without brand recognition. Help build that recognition by providing your employees with company swag such as t-shirts, polo shirts, or hoodies that they can proudly wear about town, water bottles that they can take to the gym, or any other item that staff may value and use outside the office. 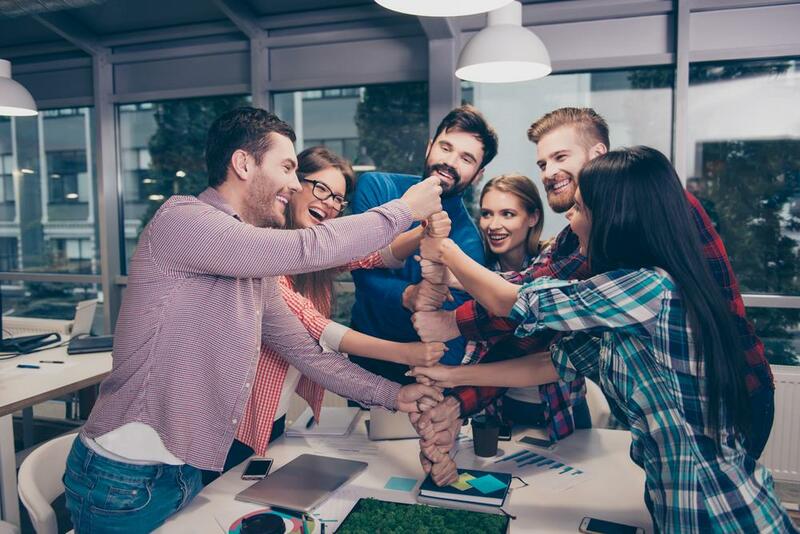 In addition to helping build brand recognition, you can use these giveaways to recognize team members and show your appreciation. 8. Don’t forget about employees’ friends and family. Consider offering discounts, special perks, and benefits to your employees as well as their friends and family members to encourage the use of your products and services. You just may turn these individuals into brand advocates who will refer you to others and help spread the word when you’re hiring. These are just a few of the things you can do to make employer branding and recruitment marketing an organization-wide effort at your company. Creating and cultivating brand advocates won’t happen overnight, but it’s worth it to take the time and make the effort to use your human resources in a way that will help your company reap great benefits.